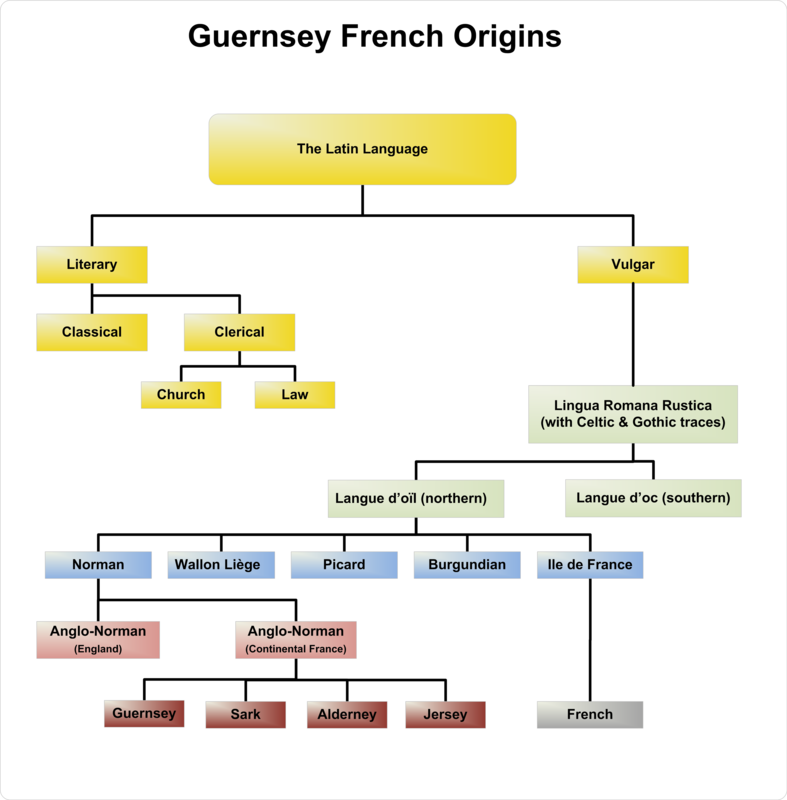 Guernésiais, Auregnais, Jèrriais and Sercquiais – the local names for the French spoken in the respective islands – are direct descendants from the Norman French spoken at the time of the Conqueror. 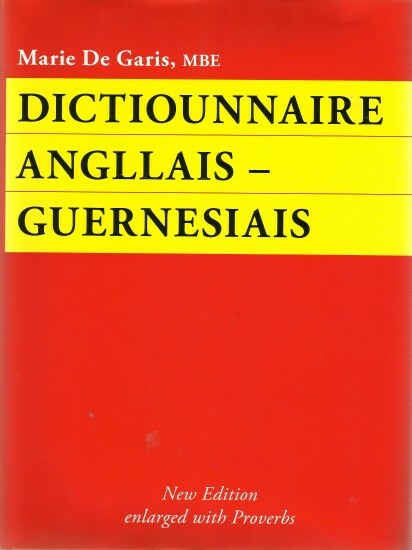 Until the late 19th Century they had never been written down and were only a spoken dialect used by the country people, many of whom could of course not read or write. 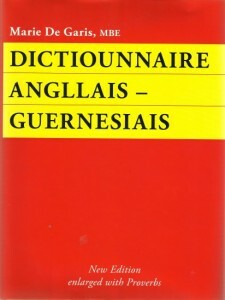 A dialect not far removed from Guernsey French is still spoken in parts of Normandy and can be understood by Guernésiais speakers. 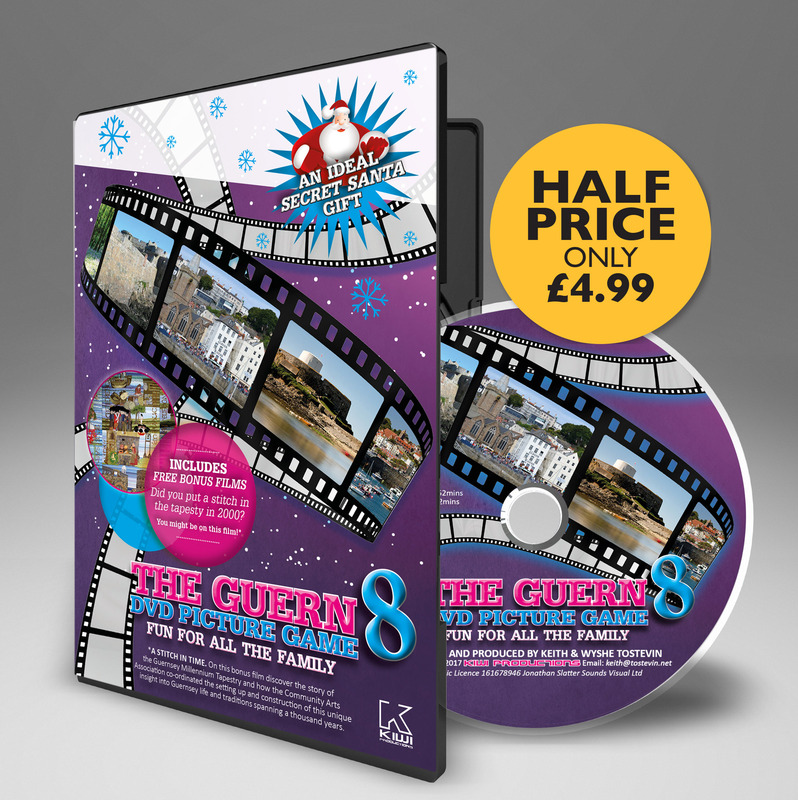 A brief revival occurred during the German Occupation of Guernsey from 1940-45, but as most of the Guernésiais speaking children had been evacuated to England for the duration, the link was broken and this has hastened the decline so much so that today it is spoken only by a steadily diminishing number of the older generation. Very few of the younger generation can speak the language fluently.